CAMBRIDGE, Mass., Nov. 28, 2016 /PRNewswire/ — Amplyus announced today the deployment of the miniPCR DNA Discovery System™in five high schools of the United Arab Emirates. The schools are finalists in the Genes in Space™ UAE competition inviting students to design DNA analysis experiments to solve real-life space exploration problems. The awards bring into UAE classrooms the same technology available to astronauts aboard the International Space Station. 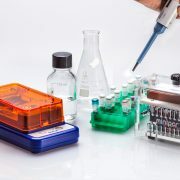 The miniPCR DNA Discovery System™ is a personal lab including the fundamental tools of DNA analysis: PCR thermal cycler, gel electrophoresis with built-in transilluminator, and micropipette. The miniPCR™ lab is portable, user-friendly, operable through smartphones or computers, and battery powered for field use (optional). 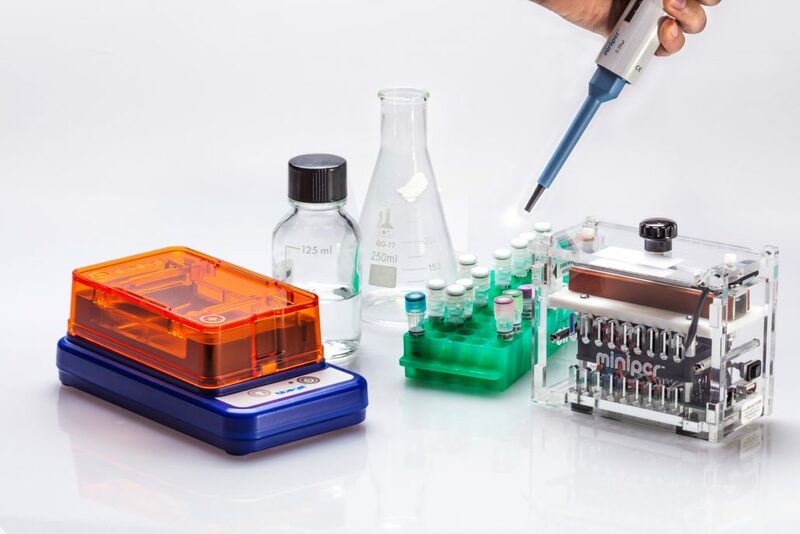 The miniPCR™ system is groundbreaking for its price, one-tenth that of traditional DNA analyzers, and for its diminutive size. Amplyus, based at the Harvard Launch Lab, first designed, built, and tested the miniPCR™ System in 2014. Early adopters of the Kickstarter-funded instrument include researchers and clinicians in extreme global locations who take advantage of its portability and low energy requirements. Cambridge University professor Ian Goodfellow used miniPCR™ in Sierra Leone as part of a sequencing workflow for Ebola. Elaine Guevara of Yale University used it in Madagascar to study genetic diversity in rare lemur populations, using solar power. The founders’ strong focus on education has led the company to forge partnerships with leading academic institutions. “It’s incredibly affordable, allows for students to have direct, hands-on experience and takes away part of the mysterious ‘black-box effect’ that tends to overshadow the science of DNA analysis,” said Alia Qatarneh of the Life Sciences Outreach Program at Harvard University.